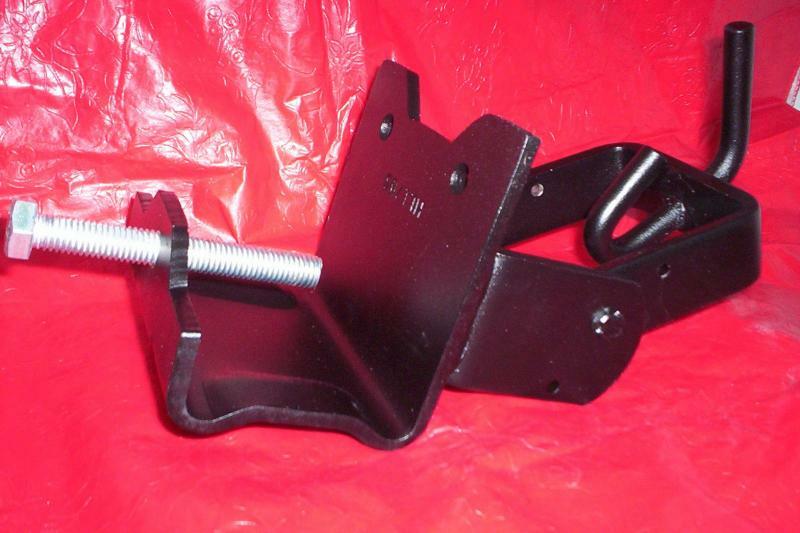 Desc: CONVERT-A-BALL® Hitch System Products are your answer to multi-need trailer connections. 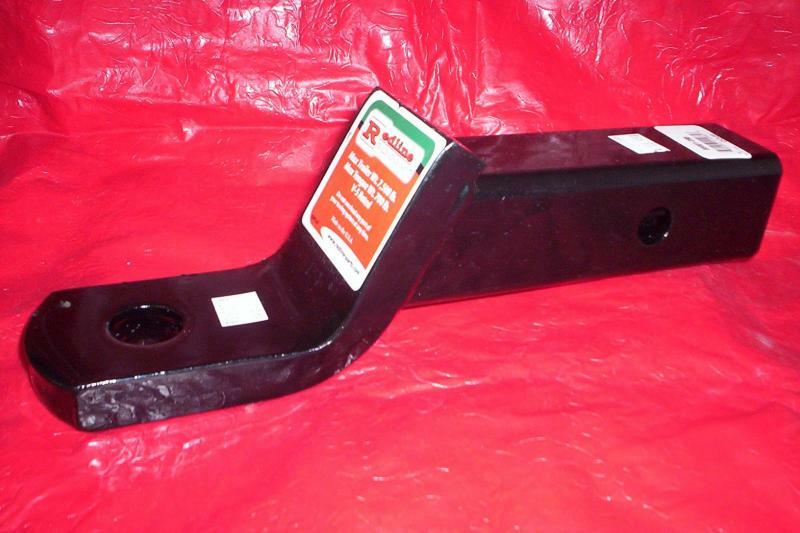 No more wrenches, no more busted knuckles. 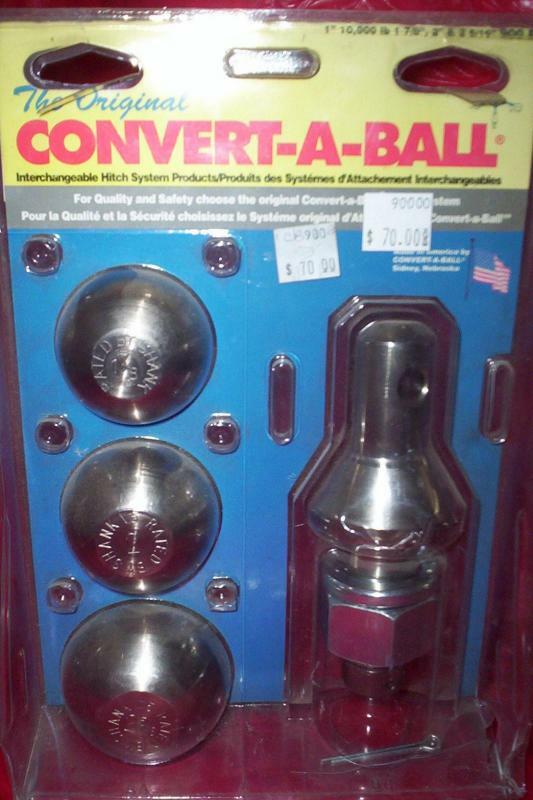 Three interchangeable balls (1 7/8", 2" and 2 5/16") fit on the 1" shank. 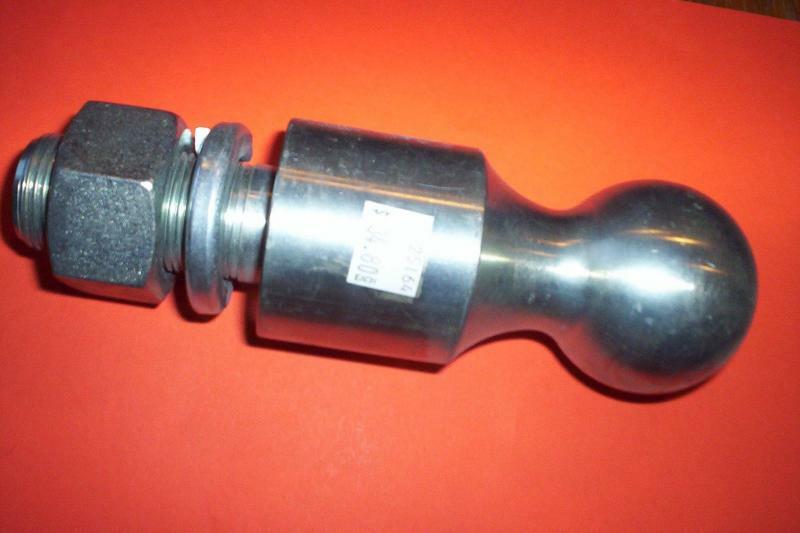 The 1 7/8" and 2" balls work great on the 3/4" shank. 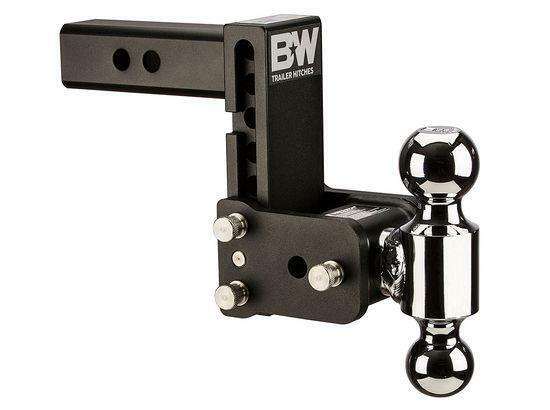 Beats the national standard SAE-J684-E for ball hitches. V-5 rated safe! 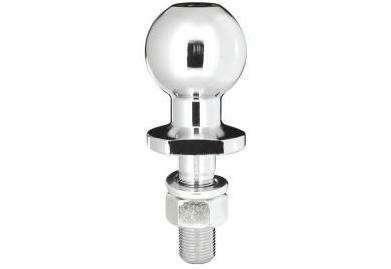 1" chromed shank for 1 7/8" 2" and 2 5/16" balls rated 10,000 lbs. 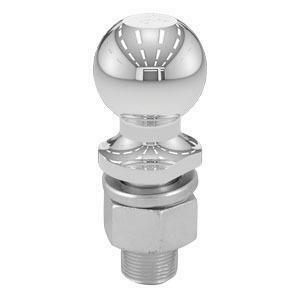 3/4" chromed shank for 1 7/8" and 2" balls rated 3,500 lbs. 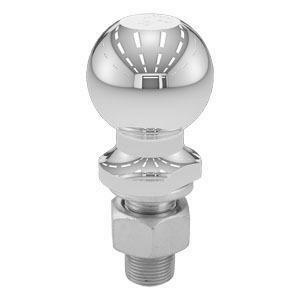 3/4" stainless steel for 1 7/8" and 2" balls rated 5,000 lbs. 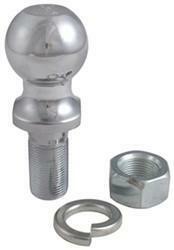 1" stainless steel shank rated 10,000 lbs. Safety hole drilled for cotter pin. 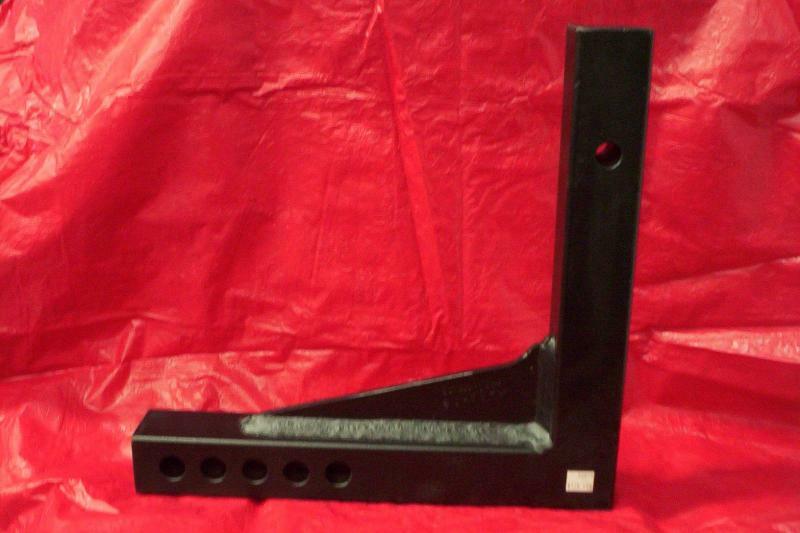 Stainless steel slide pin with shear strength of 21,000 lbs. 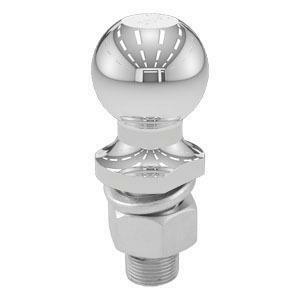 Desc: Adjustable Ball Mount Shanks- Used in either the up or down position to match the ball mount to any coupler height. 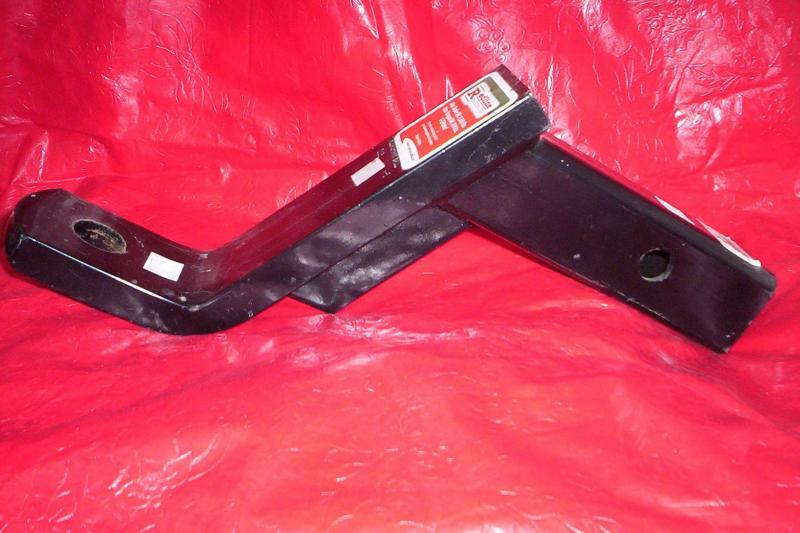 Long hi/low shanks provide the extra length sometimes needed to obtain clearence from bumper interference.